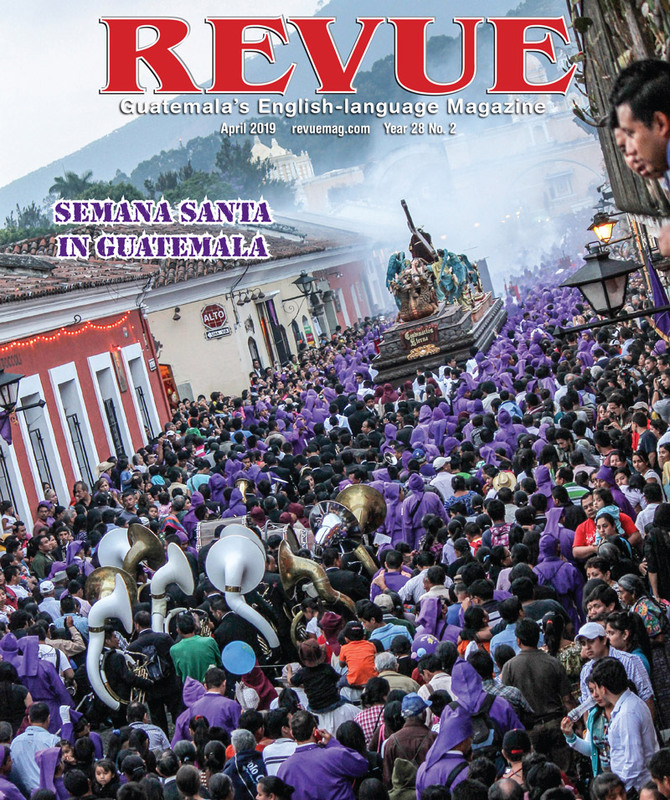 Welcome to the February issue of Revue. This month the theme for our Photo Contest is Friends and Lovers in Guatemala. We received over 40 wonderful images from photographers and have shared them with you on these pages. Robert Flanagan, who uses the artist name AJAX, is our Artist Profile. You can read more about him and see some of his fantastic works of art starting on page 36. There is also a link to the trailer of his documentary film Maximón, Santo o Diablo including an interview about the making of the film. Also included this month are Featured Videos and Drones Over Guatemala with some spectacular imagery of this beautiful country. And as usual, some 3D Virtual Tours of places like Choco Museo (page 47). For you photographers out there, the theme for next month’s Photo Contest is Volcanoes of Guatemala. Cash and prizes will be awarded to the top three winners of both categories, Most Popular and Editorial Decision. 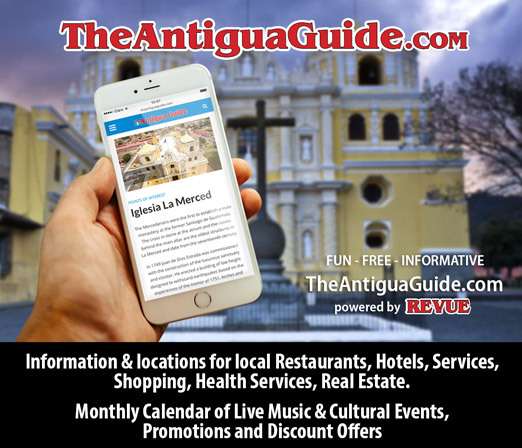 There are a lot of cultural events happening in February. Our DateBook includes cooking classes, book presentations, art exhibits, a bike tour, a friendship walk, workshops, concerts and more. Keep your agenda up-to-date by clicking on our calendar and by following us on Facebook.com/revuemagazine. Have a great February and Happy Travels.